We are calling for real international action to save our environment from the scourge of single-use plastics. – Implementing a deposit system for all container products. – Requirement all packaging to include recyclability options. 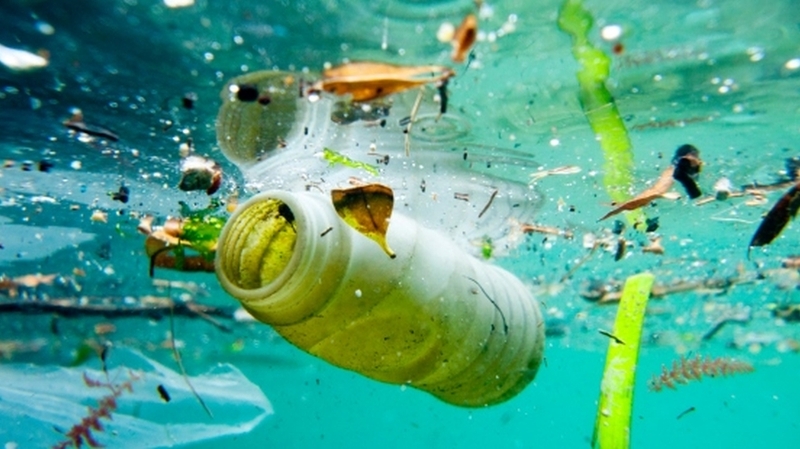 Demand better on plastics – add your name to our open letter today. Photo Credit: Christophe Launay/Race for Water 2015.